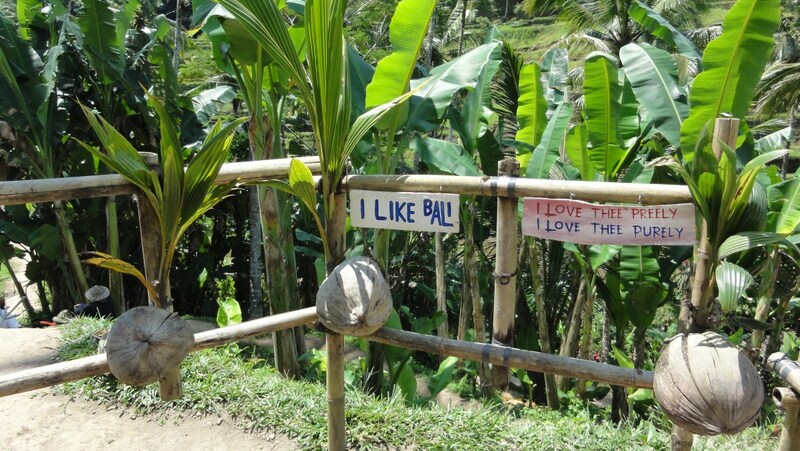 The wonderful Balinese nature is the object of admiration of tourists from all over the world. You can see rice fields almost anywhere where moving to your next stop on your trip. 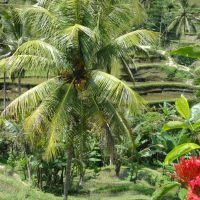 There are some especially popular rice fields in Bali that are frequently visited. 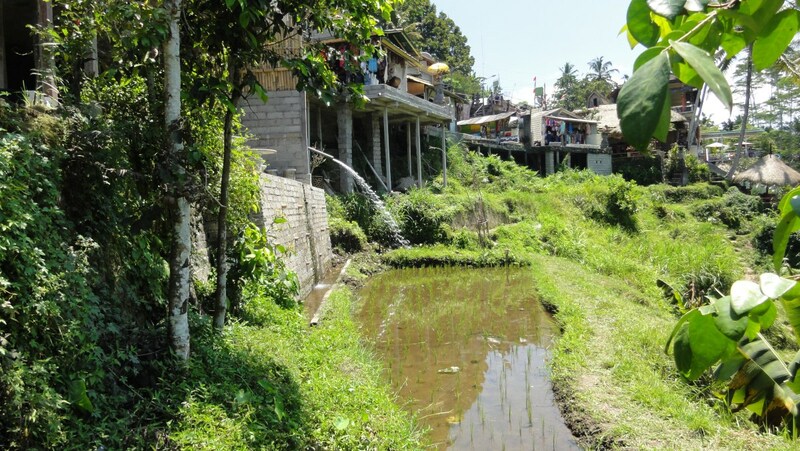 We suggest that you have a look at the Tegaglalang Rice Terrace. 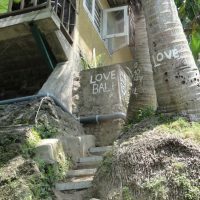 They are located to the north-east of Yoma Villas Bali. You can expect to travel approx. 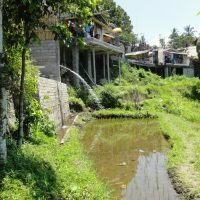 1.5 hrs to get to Tegalalang Rice Terrace. 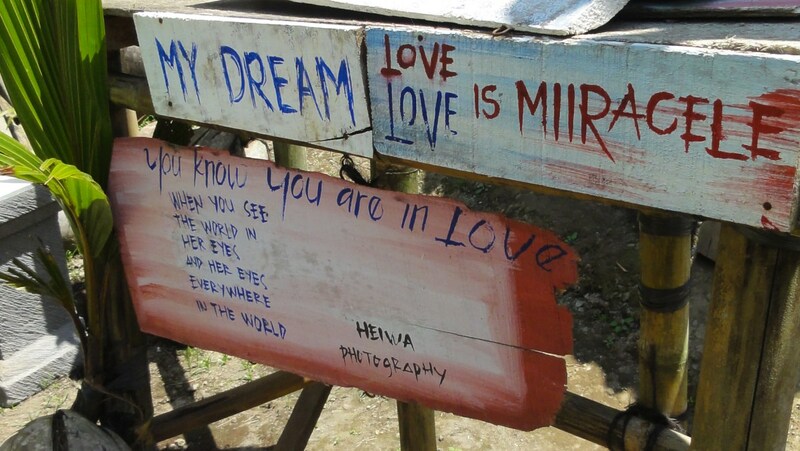 On your trip, you can visit the Taman Ayu Temple or Monkey Forest / Ubud. 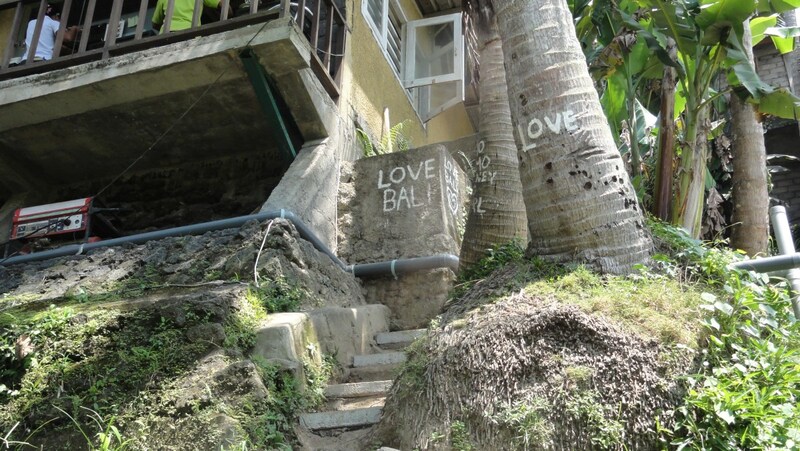 There are other popular attractions on your way fro Yoma Villa Balis to the north-east. Check out the attractions map we prepared for you to get the idea of possible routes and distance. Walk through the terraces, enjoy the stunning views from the restaurants at the top or shop in small local shops that line up the main street. Because of the time needed to get there (despite it is close to Yoma Villas Bali), you could plan your whole day trip using our Car with a Driver package. 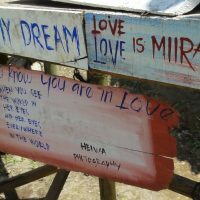 There is not enough to do to spend your whole day at Tegalalang and thus, you can connect this destination with other 1-2 places for your day trip. On your way to Tegalalang, there is the Taman Ayun Temple, which is great and you can explore it in the morning. You can have some refreshments at Taman Ayun and then continue to Tegalalang where you would get in the afternoon. Here, allow 1 hour to admire the fields and walk through them and then hop on one of the outdoor restaurant boxes to fully experience the magical atmosphere of this place. Click here to see the map of attractions to simplify the planning process and enhance your imagination. Make use of our package we prepared for our guests staying in Yoma Villas Bali. 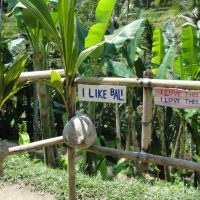 Order the car for the next day and tell the driver you’d like to go to Taman Ayun Temple and Tegalalang Rice Terrace (or just Rice Terrace or any other combination for your trip).